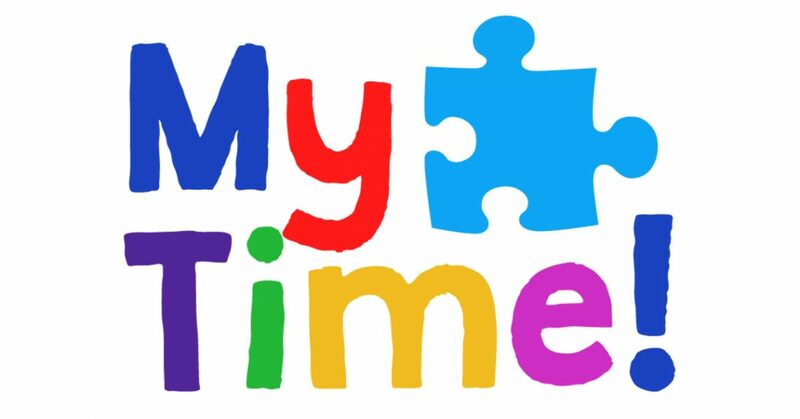 My Time is a group for young adults with learning disabilities to come socialise, make friends and have fun! We meet on a Tuesday night, once a fortnight. We love playing dominoes, playing on the Wii, colouring in, playing with lego, having hot drinks together.